taste of what we have in store for you. 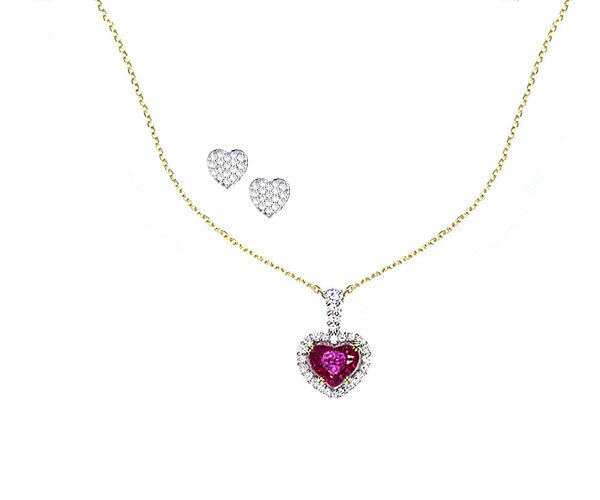 Our skilled jewelers and artisans are capable of custom designing a double heart to open heart jewelry pendant, necklace, bracelet, ring, earring and more, with the gold heart or diamond heart detail of your choice. for yourself and let it be adored for generations to come.